Indie pop artist Kisos floods our ears with love and heartbreak in his impassioned club anthem “Happily Ever After,” a sweet indulgence of denial. My last relationship gave me the most beautiful and depressing years of my life. 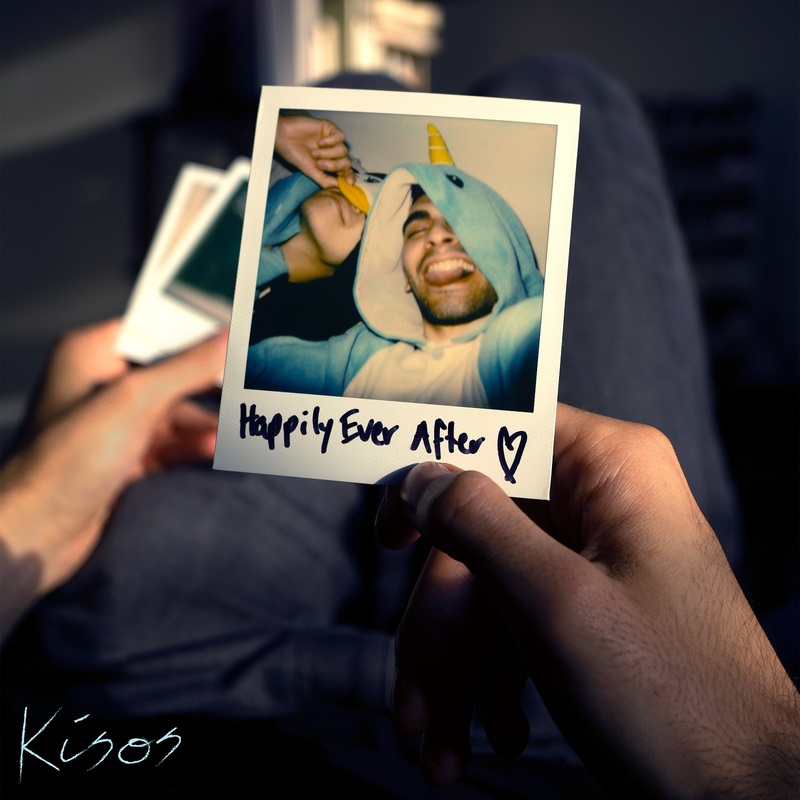 New York indie pop artist Kisos floods our ears with love and heartbreak in his impassioned new anthem “Happily Ever After,” a sweet indulgence of denial coming around just in time for Valentine’s Day. Sometimes, love is a waiting game; the timing just isn’t right, and patience is the key to making your way (back) into someone’s life and heart. “Happily Ever After” brings that sentiment to life with a tropical warmth hot enough to melt the iciest of hearts. Atwood Magazine is proud to be premiering “Happily Ever After,” (prod. by Kyle Patrick & Kisos) the lead single off Kisos’ forthcoming sophomore EP. In line with the electro/indie pop of MIKA, Troye Sivan, and Years & Years, Kisos’ music is a danceable roller-coaster of emotion. 2018’s debut EP VOICES found the artist finnessing a suave pop feeling that comes to life in his latest work in a dizzying array of musical color. “Happily Ever After” isn’t a breakup song, nor is it a traditional love song. Rather, it’s an aching cry for reconciliation; a plea for love. For Kisos, it was the volatility of his prior relationship that ultimately led to its demise, while in its run giving him the highest highs of his life. Can we move on happily? Moving on is a process, and there’s nothing that says you can’t be in denial for a little while if it helps you get out of bed every day. Time heals those wounds for you, and in time hopefully both Kisos and his ex find what they’re looking for – whether it’s each other, or someone new. The pain might feel fresh right now, and that’s okay! Love is supposed to hurt; otherwise, it wouldn’t be worth our while. Stream Kisos’ “Happily Ever After” exclusively on Atwood Magazine, and here’s to dwelling in denial!